REDUCING PAIN. RESTORING FUNCTION. ACHIEVING GOALS. REHABILITY is a multi-specialty rehab practice combining physical therapy, chiropractic and acupuncture services for optimal results. Our integrated treatment approach is geared to benefit you in all aspects of pain relief and spinal correction. With a strong focus on manual “hands on” techniques, our team works together to develop efficient, customized treatment plans for each individual patient. We offer services for back and neck pain, disc herniations, pinched nerves, painful joints, neuropathy, spinal stenosis and more! Our niche as a specialty practice lies in the extent of our “hands-on” approach to treatment. We understand the value of one-on-one time each and every visit and while we offer a multitude of therapeutic techniques and technologies, nothing can take the place of our strongest asset…our hands. We welcome you to experience the difference working with our team and we’re confident our services will exceed your expectations. If you are in pain or suffering from a physical condition that is affecting your quality of life, we encourage you to contact us today. 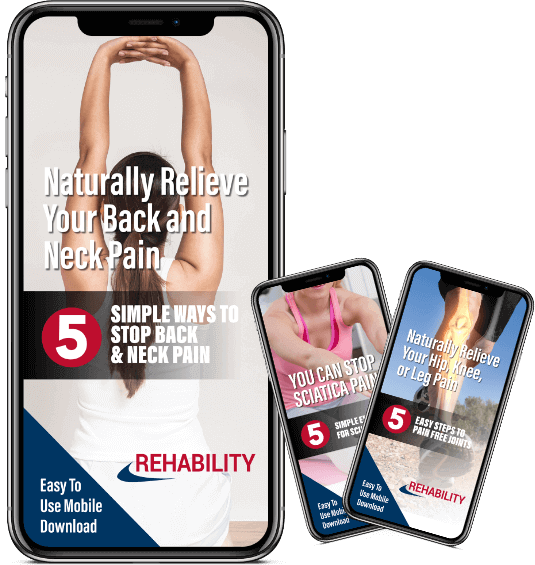 If you are considering chiropractic, physical therapy and acupuncture services in Monmouth and Ocean Counties, REHABILITY can help you decide on the best course of action! A manual hands-on technique that helps relieve pain and inflammation to restore and maintain maximum movement and functional ability and build strength by doing stretches and exercises. Involves realigning the spine and relieving pressure on painful nerves, discs and vertebrae. most patients experience fast, effective ease of symptoms in the neck, back, arms and legs. A safe, natural, and drug-free technique that has been used for centuries to treat pain and promote overall health. It is highly effective at providing immediate relief and producing lasting results. The arthritis in my knee had totally taken over my life from the horrible pain I’d experience day after day no matter what I was doing. I wasn’t ready for surgery and I’m not comfortable with injections. I was fortunate that a friend referred me to Rehability to seek other treatment options. The therapists’ are terrific and their knee rehab program has made me a new person. I can’t thank you enough. I came to your facility seeking relief from lower back pain. After a few months of a combination of chiropractic treatments and physical therapy, I’m 95% pain free. I really feel the integrated therapy helped and I continue to do the exercises I was taught. After a very serious car accident in which I herniated 5 discs (2 of which required surgery), I was referred to REHABILITY by my surgeon for rehabilitation. I went from it being questionable to be able to return to work, to being all but pain-free and back to work, not being “afraid” to resume all my activities. Thank You REHABILITY for giving me my activity-filled life back! The entire staff at REHABILITY is super friendly, caring, and professional. I have never felt more welcome in any doctor’s office as I do there. The treatment I received was top notch, and the pain relief I have experienced has been amazing. Thanks a million! Visit our blog to read articles & posts about physical therapy, wellness & health related tips. We update our blog regularly, so if you are interested in receiving these by email, please sign up for our Health Tips Newsletter. 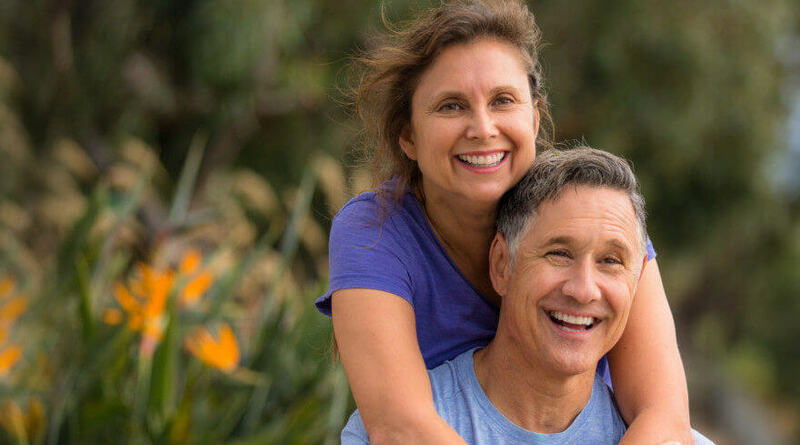 I have been to other chiropractors in the past, but the overall analysis and treatment of my condition by Dr. Chickara and his team has been second to none. It is a pleasure to be able to comment on the “REHABILITY” group. From the moment I walked in to begin “therapy,” I was made to feel like part of the family. I was about to give up thinking there was no hope for me but then I read an article about “REHABILITY”. My husband dialed the number. It was the best phone call we ever made. ARE YOU IN PAIN? MAKE AN APPOINTMENT! Is your pain making it difficult for you to concentrate? Are you hoping it will just go away but it’s still hurting you? If you answered “Yes” to any of those questions and you want to call us and make an appointment to see one of our qualified Physical Therapist, Chiropractor or Acupuncturist. We will interview you, find out your problem, layout the customized plan for you and work with you personally.